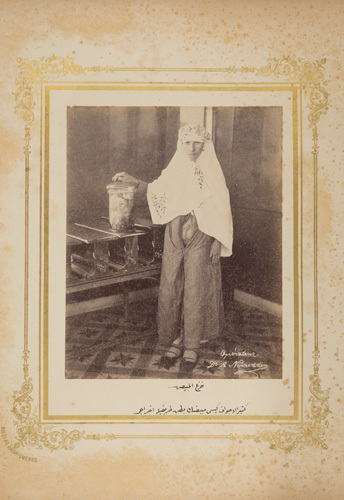 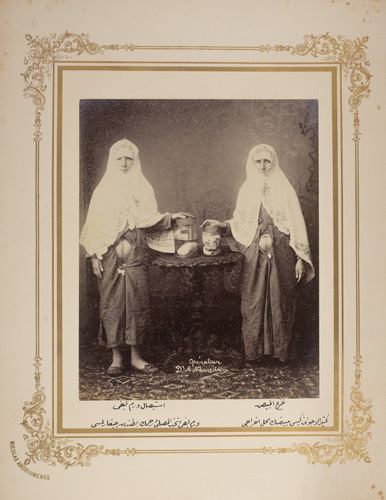 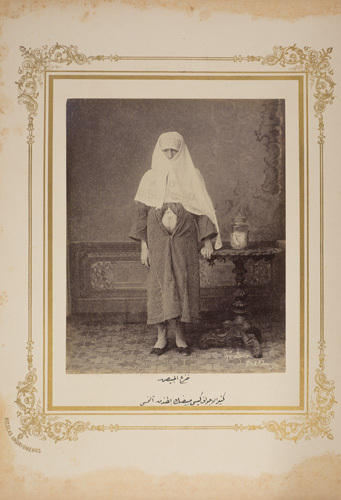 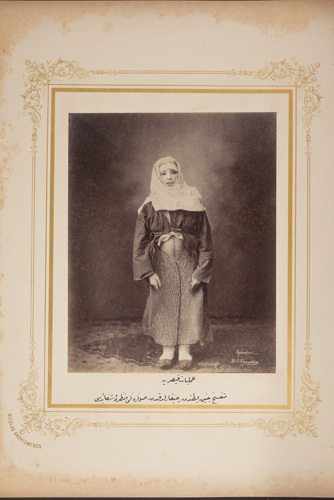 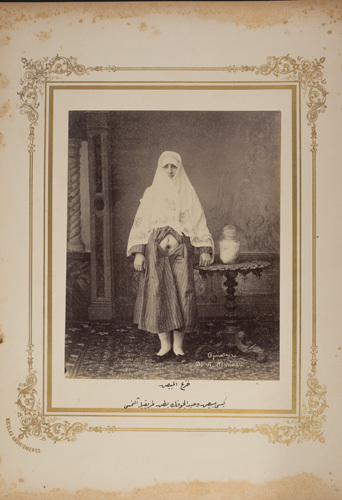 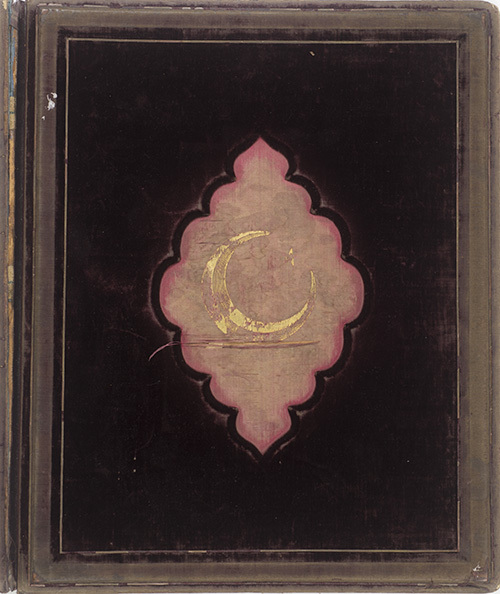 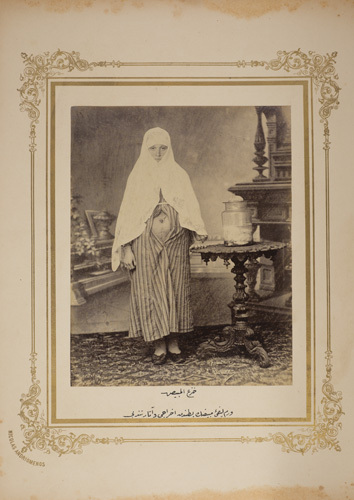 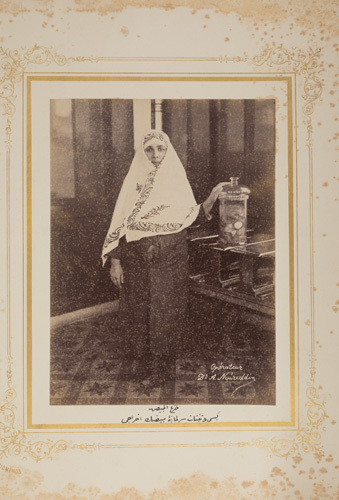 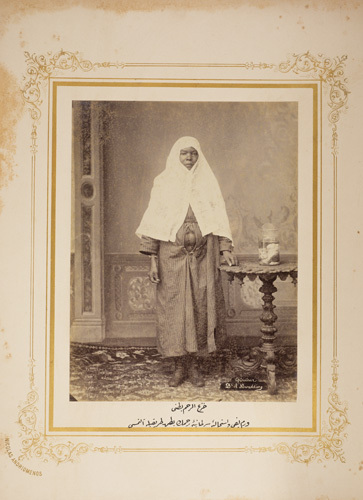 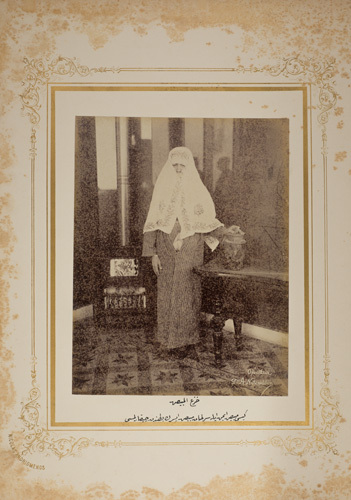 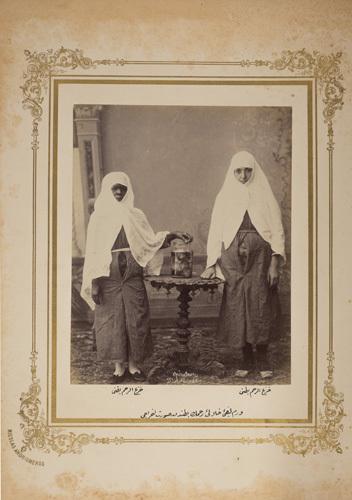 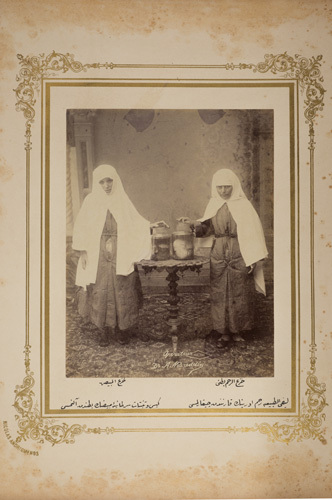 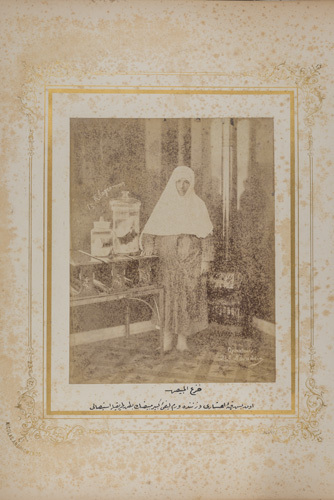 A collaborative production by Dr. Ahmed Nureddin and photographer Nikolaos Andriomenos, this album records the successful surgeries performed in the new facilities of the Haseki Women’s Hospital and occupies an unusual place in the history of medical photography. 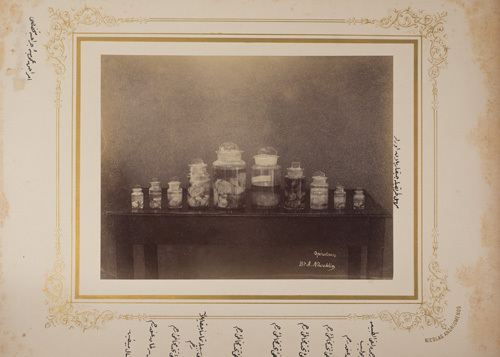 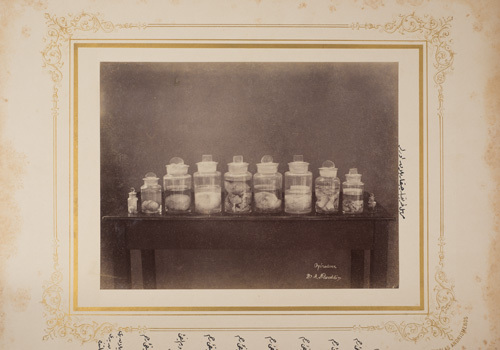 Between clinical records and studio portraits, the photographs present the cured patients next to glass jars containing the tumors removed from their abdomens. 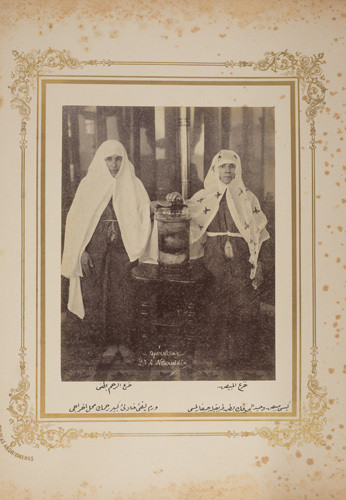 In their proud demeanor, they seem to acknowledge their personal contribution to science while claiming victory over their illnesses.